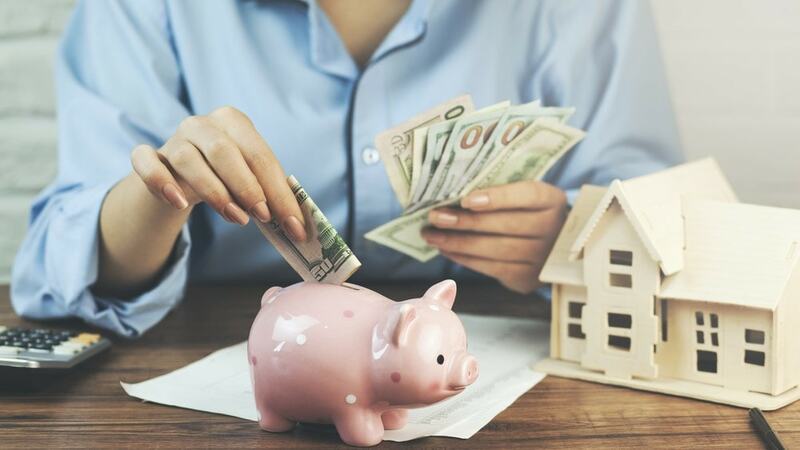 With the percentage of renters on the rise for the last 25 years, there are a lot of things that need to be made clear.If you’ve never rented before in your life, there can be a lot of hidden tricks to deceit you out of your money. Whenever you are renting a property, you will have to pay a security deposit. What can and what cannot be deducted from a security deposit? How to ensure that you get your security deposit when moving out? Security deposit is the amount of money that you have to pre-pay when moving into a new rental property. Most often, in Australia, the security deposit (or bond) is three times the amount of the rented property. The reason a security deposit is being collected is that of any damages that may occur to the property while you’re renting. Such that aren’t from normal use (like broken glass, doors, or anything that was made by force). The security deposit is used as an insurance for the landlord. If you’re returning the property in the same, or better condition than the time of moving in, the landlord is required to return you the security deposit. If there was any excessive wear and tear the landlord must deduct the amount of money needed to fix the problem from the security deposit. Every tenant is required to keep the property in good condition depending on the property rented. Regular cleaning and minimal maintenance are needed. Things like changing light bulbs, changing batteries or fixing minor drain problems, that do not require a professional. Tenants have one more obligation as they move out. Occupants should clean the property when moving out. You can either do it yourself or skip yourself the hard labour and hire the professionals to do it for you. A landlord can refuse to return your bond if the property is dirty, or in a condition worse than the condition of moving in. As some bonds can be a big sum of money, it’s always best you’d receive yours on moving out. Because of that, you should use the days before your landlord comes and inspect the property, in cleaning and fixing any small problems. Change any non-working light bulbs, scrub the toilet and thoroughly clean the oven. Those places are often checked by landlords. If they are dirty the landlord will want them cleaned, which can be done by a professional as well, meaning that they will deduct money from your security deposit to cover the costs. Landlords can also deduct a given amount from the bond, and refund the rest. It’s best to ask what is the reason, that way you’ll know what you’re charged for. What is considered “carpet damage”? Carpet damage in a rental property is one of the most common problems that a tenant may face. Because of this, we would suggest that you first discuss with the landlord the state of the carpet at the time of moving in. Note any problems, tears, holes or dirt with him. You can clean it after, or you can demand that he hires a professional carpet cleaning crew to do it. If that is not possible to do, then we would suggest that you clean the carpet as best as possible. Normal wear and tear on the carpet won’t be enough for the landlord to deduct cash from the bond. However, if there are any new holes, stains, or tears, then this is not considered normal wear and tear, and you will most likely have to pay for the cleaning, fixing, or the complete change of the carpeting. What is “normal wear and tear” on a rental property? As mentioned above, a landlord cannot charge you for normal wear and tear. Many tenants wonder what is normal wear and tear, it’s everything from faded paint and wallpaper from the sun, to discolouration in the carpet. Sometimes, in high travel areas, slight tears in the carpet may be considered normal wear and tear, but we suggest discussing this with your landlord. Do tenants have to pay for carpet cleaning? The answer to this question is that it depends on your contract. If your contract demands that you have to hire a professional company to clean the property, then you should hire a company to do the cleaning. Keep in mind, that the landlord should deduct the amount from the security deposit, and he should pay for the cleaning. When it comes to cleaning and repairs, Fantastic Services can help you! For more information on how we can help contact us!